Bennington, NY (December 9, 2018) –The New York State Police investigated an accident with serious injuries on Allegheny Road after one person crashed on the side of the road. The driver was identified as 77-year-old David Wright, who went off the road for reasons that are not yet known. The accident was reported this morning around 4:22 p.m.Wright was flown to ECMC with serious injuries such as possible hypothermia and more. Police are not sure how his vehicle ended up tipped over on the side of the road or how long it might have been there. Police have not yet issued any tickets while they try to discover how the accident took place. Saturday evening, part of Route 77 was closed down for quite some time. Police continue their investigation into the matter. Thousands of people are injured and lose their lives every year in New York car accidents. Many of these accidents take place for negligent reasons such as drunk driving, distractions, speeding, and more. We would like to extend our sympathies to the parties involved in this serious accident and hope that the injured party will be able to move forward during this desperate time. In New York, our experienced car accident attorneys are here for you in your time of need, helping you gain the compensation you deserve during this desperate time. 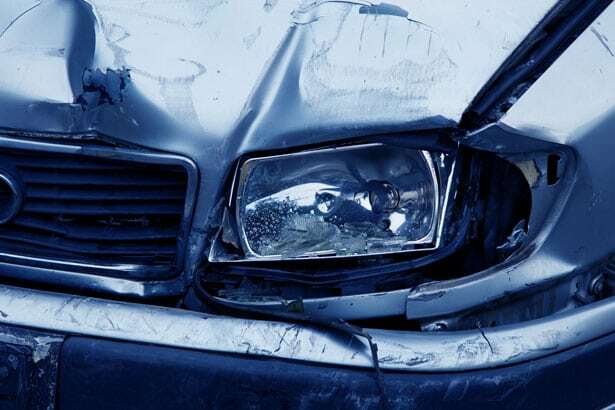 It is important to know that you have many rights if you or a loved one have fallen victim to a serious car accident due to the neglect of another party. At Hach & Rose, our compassionate attorneys are devoted to helping you if you have been affected by the inattention of another driver. Let us stand by your side and protect your rights under New York law. Call us today for more information at 212-779-0057.